Lindsey Reichert is the Program Coordinator for the Roseville/West Sacramento Training Centers. Lindsey recently moved from Minnesota to fulfill her dream of living life in a warmer climate and exploring what else this world has to offer. She has a double Bachelor's Degree in Community Psychology and Chemical Dependency. Lindsey spent four years counseling and decided it was time for a change in pace. She figured since she was moving it would be a perfect time to change careers as well. 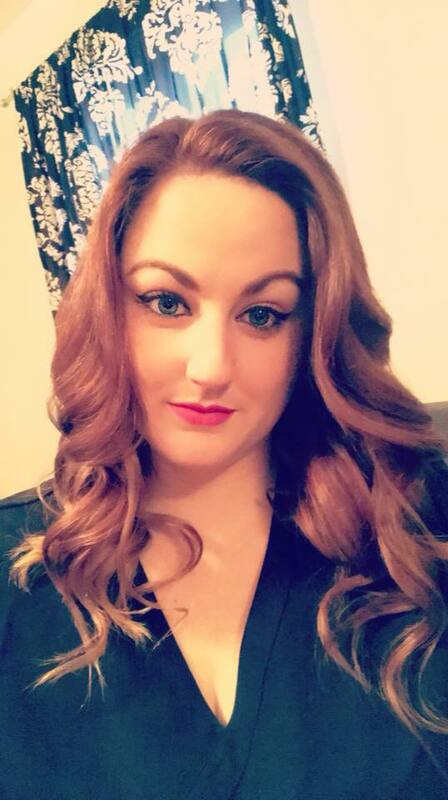 Lindsey has a passion for the customer service industry and wanted to find a position where she could utilize her customer service skills and still make a difference in people's lives. When not at work Lindsey enjoys exploring the endless sites in CA, catching up on movies, and soaking up the California sun. Sarah is the Client Support Specialist for the Roseville Training Center. 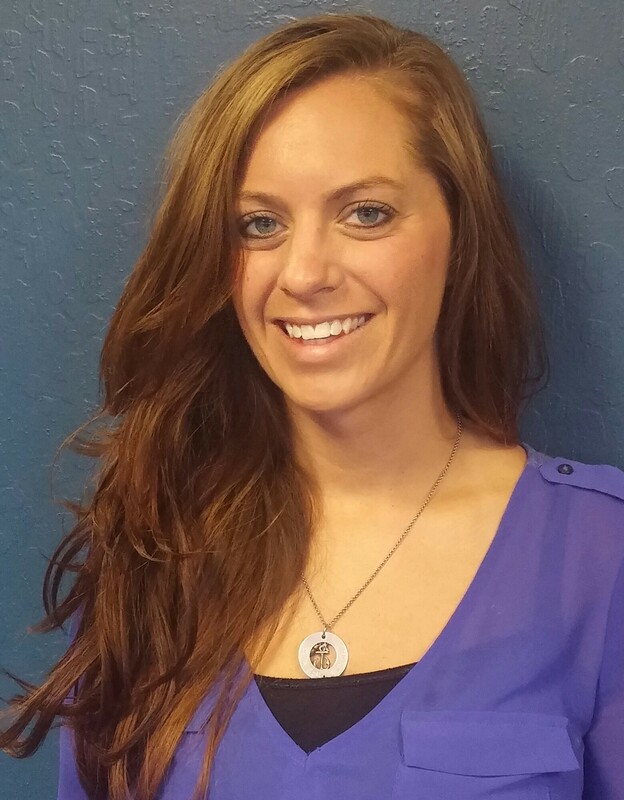 Sarah comes from a background in Personal Training and Customer Service in the medical field. She has a degree in Health and Wellness and is passionate about helping people which makes her a perfect fit for Cascade. Sarah is a Californian born and raised and currently lives in Auburn, CA with her husband and two kids. In her down time she enjoys watching movies, playing with her kids, and painting. As a Registered Nurse and Mobile Intensive Care Paramedic with more than 20 years of patient care experience, Paul's core belief is that individuals and healthcare entities must value and promote quality and relevant team based continuing education to continuously improve patient outcomes. Paul's direct patient care experience has included almost two decades as a Mobile Intensive Care Paramedic with the world renowned King County Medic One receiving his Paramedic Certification directly from many of the physician pioneers in resuscitation at the University of Washington School of Medicine Paramedic Training Program. His work as a senior paramedic, field training officer and Air Support Unit Paramedic with the KCSO Guardian Rescue helicopter service in addition to his work as a registered nurse in primary care, public health, correctional healthcare and hyperbaric medicine, has reinforced his passion for collaborative training programs that focus on crew resource management and effective team dynamics. His healthcare management experience has focused on training program design, CQI, curriculum development and collaborative care initiatives. He continues to work clinically, leading cardiac arrest resuscitations as well as participating as a data collector for many ongoing cardiac arrest and trauma related studies. Paul's direct responsibilities at Cascade include building a culture of excellence with a team of experts at every level of our organization, exceed expectations with industry leading customer service and collaborate with our clients to insure we are continuously contributing to improved patient outcomes with a total program cost effective solution. Eric joined Cascade as Chief Operating Officer in March of 2017. He began his career as an EMT and emergency dispatcher before joining Intrado where he has held multiple positions ascending from project management to VP/General Manager. Eric brings over 17 years of public safety experience leading teams that build, deploy and manage 9-1-1 systems and infrastructure. He is passionate about leading teams to make significant positive impact on the communities we serve. As COO, he is focused on continuing the delivery of world class training, expanding Cascade's brand and services, and delivering excellent customer experiences. Eric earned his Bachelor's degree from Colorado Christian University, and a MBA from Colorado State University. He currently lives in Denver with his wife and two kids and enjoys spending time with his family, mountain biking and home projects. Andy joined Cascade in December of 2017 as the VP of Sales and Marketing. Andy's career began as a hospital sales representative in big pharma before earning his first leadership position in biotechnology with Amgen. He has more than 25 years of experience in the medical device, biotechnology and pharmaceutical industries. Prior to Cascade, Andy held a number of sales and strategic account leadership roles in cardiology, nephrology, oncology and critical care markets. Andy earned his BS in Biology from University of South Carolina. Andy currently resides in Colorado Springs with his wife and daughter. When not working, he can be found skiing, fly fishing or playing golf. Andy still aspires to complete this Colorado trifecta in one day. Dr. Dylan Luyten attended the University of Massachusetts, Amherst where he majored in English Literature and French. When he just couldn't get the great American novel written, he began looking around for a new direction. As fate would have it, he loved the biological sciences and some personal experiences made it abundantly clear that medicine was where he belonged. Dr. Luyten completed a course of post-baccalaureate premedical studies at the Harvard University Extension School. He then stayed in Boston and attended medical school at the Tufts University School of Medicine. He completed a year of internal medicine internship at the Lahey Clinic, in Massachusetts. Subsequently Dr. Luyten came west for the Denver Health Residency in Emergency Medicine at Denver Health Medical Center. There, despite being subjected to the role of Chief Resident in his final year, he managed to fall in love with Denver and the Rocky Mountains, and more importantly, with the compelling, challenging, and satisfying specialty of emergency medicine. He currently enjoys practicing emergency medicine at Swedish Medical Center, in Englewood, Colorado. Dr. Luyten is the Medical Director of the Emergency Department at Swedish Medical Center, a Level 1 Trauma Center and Comprehensive Stroke Center in Englewood, Colorado. Passionate about EMS education, he is EMS Medical Director for Action Care Ambulance and Cascade Training Center in Denver, Colorado. Dr. Luyten divides his time between clinical emergency medicine, hospital administration, and EMS teaching. When not working, he can be found with his wife and children or enjoying the solitude of the Colorado wilderness. Tyler joined Cascade Training Center's corporate team in June of 2016 as the Medical Content Strategist. After growing up on the coastal waters of the Gulf of Mexico, Tyler went on to attend the University of Alabama, graduating with his Bachelor's Degree in Communication and Information Sciences, with a minor in English. Having previously served as Marketing Coordinator for ESPN's College GameDay, Tyler has a passion for sports marketing and, of course, Alabama football. Tyler brings a unique skill set to Cascade as his previous experience includes: teaching Media Fluencies in Mass Communications to high school students, working as a marketing coordinator for The University of Alabama Department of English, and directing regional sales and marketing for an international health club brand. Outside of pursuing his career goals, Tyler enjoys hiking, kayaking, spending time with his dog, Kai, and exploring Colorado's beautiful landscape. Amanda has a Bachelors degree in Biology and a background as an EMT. She has been part of the Cascade team since 2012 and has worked in a variety of roles within the company, allowing her to foster relationships with many of our clients and partners throughout the organization. In her current role as Clinical Specialist, Amanda assists with staff development as well as process implementation and maintenance. She is our American Heart Association Training Center Coordinator and acts as a liaison between Cascade and AHA, ensuring that all courses are compliant and up-to-date with the most current science available. Amanda also oversees our continuing education accreditation status with a variety of credentialing boards including the Washington State Medical Association, California Board of Nursing, Dental Board of California and Colorado Department of Health. In addition, Amanda manages our inventory supply chain and works with our vendors to ensure we have an adequate stock of products for all of our students and clients. Outside of work, Amanda and her husband lead a full life. You will find them cooking, enjoying all the outdoor activities available in the Northwest, playing board games or trivia, and traveling as often as possible. Travis became involved in public safety and emergency medical services right out of high school. His first job out of high school was an Emergency Room Technician at Tacoma General Hospital. That is where his passion for emergency medicine grew and moved him into pre-hospital work. He went to Paramedic school and has worked in many systems as an EMT and Paramedic. Travis pursued a full-time education position to have the highest impact on patient care out comes by educating his peers and community in the most up-to-date resuscitation guidelines and skills into their practice. Travis has been with Cascade since September 2011. In his free time he loves spending time cooking and adventures outdoors with his wife and daughter.